Atletico Mineiro will welcome Santa Fe to their formidable home ground on Thursday. True, there were a couple of games played last Wednesday. 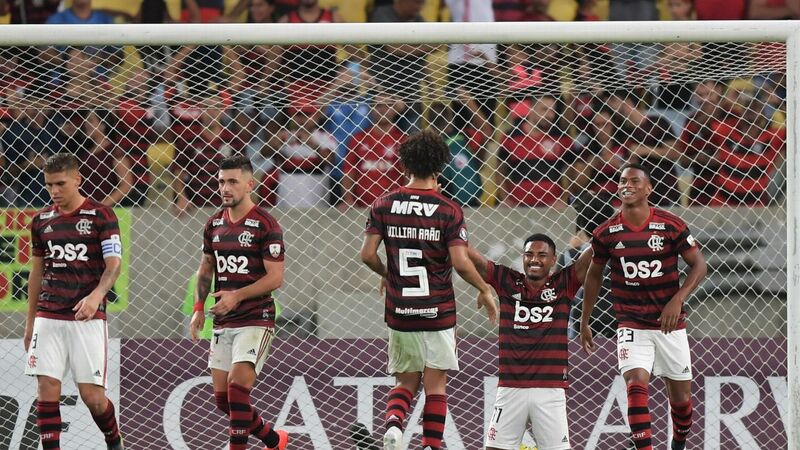 Other than that, though, the Copa Libertadores went on holiday for two weeks while attention was focused on the international game. But now South America's premier club competition is back, and the action resumes at a fascinating stage. Most of the 32 teams have only two of their group games still to play. Eight teams have three matches left. Over the next three weeks, the places in the knockout stage will be sorted out. Half of the teams fall by the wayside, the other half will continue to dream of lifting the trophy in early August. These are some of the most crucial clashes over the next few days. 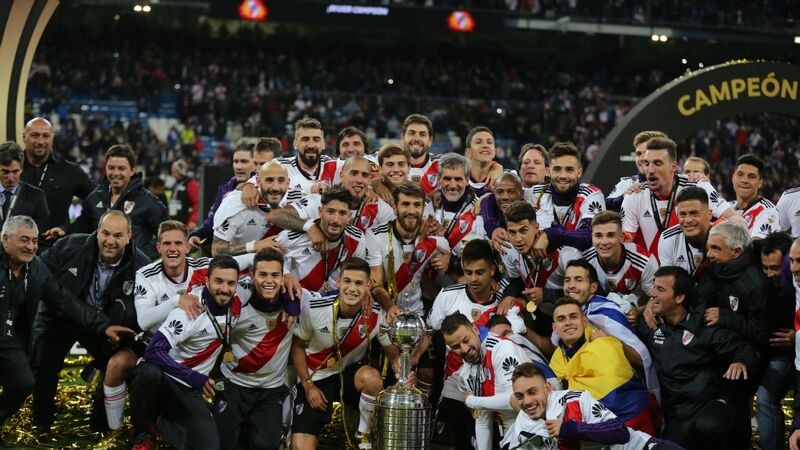 River Plate, back in the competition for the first time since 2009, went into this year's Libertadores as one of the favourites. Instead they have suffered from a bad case of nerves. The Buenos Aires giants are one of just six teams yet to have recorded a single win in the competition -- a statistic that must come to an end on Wednesday if they are to have any chance of making the knockout stage. It is entirely possible that River could win both their last two matches -- this encounter and then at home to San Jose of Bolivia -- and still fall short. They have three points, and whatever happens they can't catch Tigres, who have ten and are already assured of qualification. Carlos Sanchez & Co. are one of just six team yet to record a win in the competition. The Mexicans, then, might be short of motivation, but River will hope that this is not the case. In their last match, Tigres travel to face Juan Aurich of Peru on a horrific synthetic pitch in Chiclayo. Aurich have a two-point lead over River. If the Peruvians win their last two games -- away to San Jose and the home game against Tigres -- then nothing River do will be good enough. All the Argentines can do, as a result, is concentrate on winning this next match. 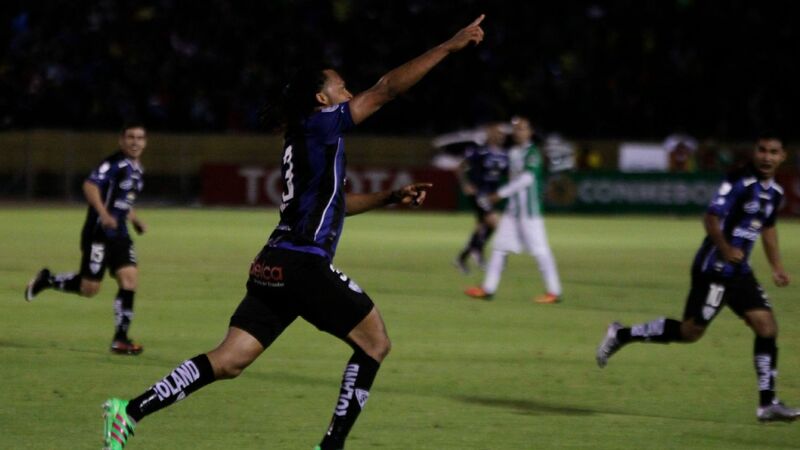 They have made the long trip to Nuevo Leon, close to the border with the USA, buoyed by a 1-0 win over San Lorenzo, who went into the weekend as domestic league leaders. And coach Marcelo Gallardo will trust that Colombian centre-forward Teofilo Gutierrez has been saving up the goals for the moment when his side need them most. When they won the Libertadores in 2013 and lifted the Brazilian Cup last year, Atletico MIneiro gained a reputation for making miraculous comebacks. Can they pull off another? The Brazilians lost their first two games in the tournament, even succumbing meekly in their home stadium in Belo Horizonte, where usually they are so strong. Coming up were two games against what appeared to be the best team in the group, Santa Fe of Colombia. The first was away from home in the altitude of Bogota, where Brazilian teams are seldom comfortable. The first part of the rescue operation, though, was a success. Atletico rode their luck a little but came back home with a 1-0 win. The goalscorer was Argentine centre-forward Lucas Pratto, whose absence through injury had been badly felt in the first two matches. Now Pratto will lead the line once more as Atletico seek to get themselves back into the hunt for a knockout place with another win in the return game. It is unlikely to be easy. Santa Fe coach Gustavo Costas usually produces resilient, competitive teams. His men were solid in defence and dangerous on the break in their only previous away match in the competition, a 1-0 win against Atlas of Mexico. But they have been weakened by the loss of Luis Quinones, a support striker who was doing so well after being signed at the start of the year. 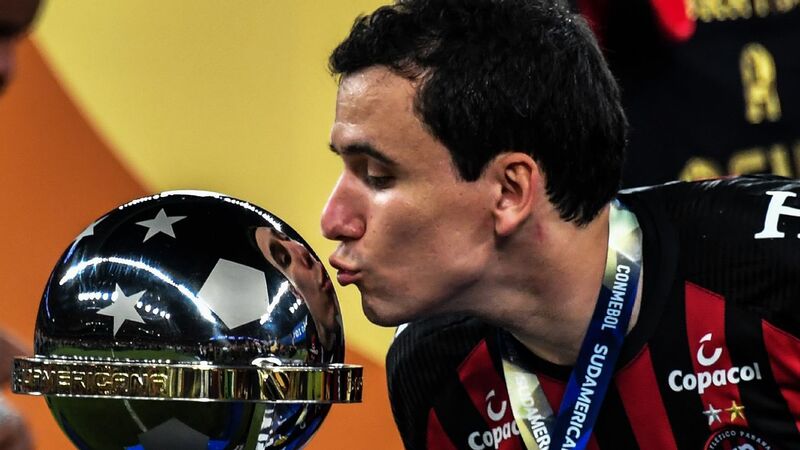 Quinones, though, went missing from training last week -- not for the first time in his career -- and will not be considered for Thursday's match. 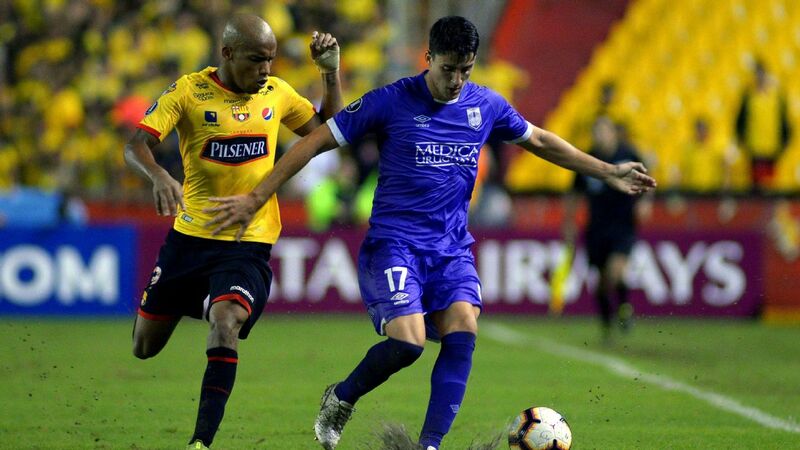 The link between veteran Argentine playmaker Omar Perez and quick striker Wilson Morelo continues to give Santa Fe a threat on the counter-attack. But the absence of Quinones might tip the balance towards the Brazilians. In a very tight Group 7, it is unlikely that both of these teams will make it through. 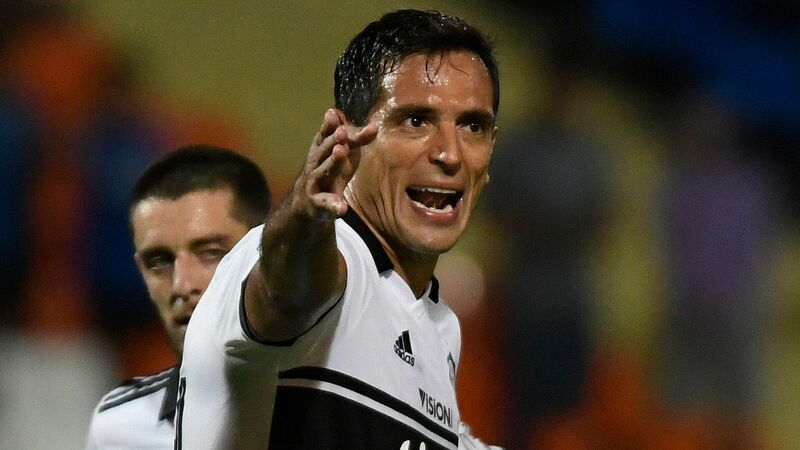 Nacional have five points, while Estudiantes have seven -- as do Libertad of Paraguay, who host the other team in the group, Barcelona of Ecuador on Thursday and will be expected to add three more to their total. Libertad could still be overtaken with 10 points. 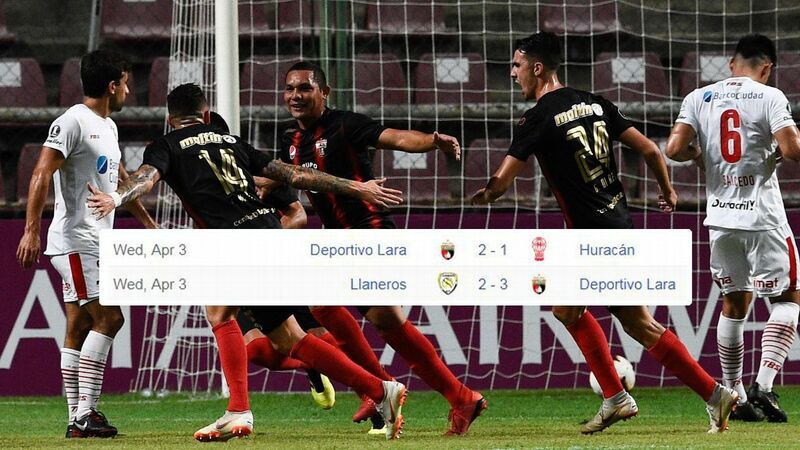 But only if Nacional win this game, in which case Nacional can finish a point above the Paraguayans by beating them in the final match, while Libertad can be ousted on goal difference if Estudiantes win away to Barcelona of Ecuador. The attraction of the Estudiantes-Nacional match on Thursday is that neither side will be entirely happy with a draw. Both need full points in order to be in control of their destiny. Nacional saved themselves in similar circumstances last year with a fine win away to Newell's Old Boys of Argentina, and coach Juan Carlos Osorio's team once more look full of goals -- they have scored more than anyone in the group and have only been outscored by teams in the group stage. With Estudiantes looking to impress in front of their own fans, this game has the ingredients of a minor classic.